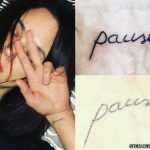 Lilly Singh has a tattoo on each wrist. 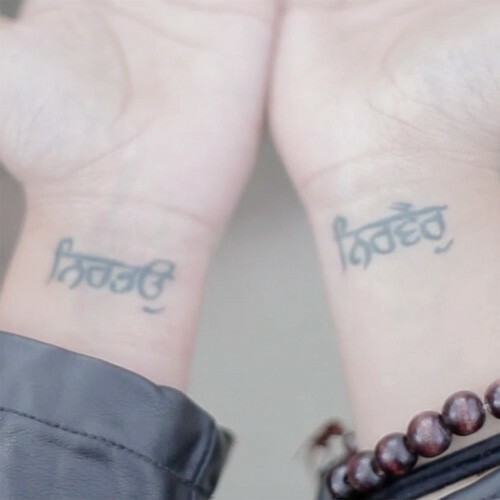 Both are punjabi for Nirbhao (which means without fear) and Nirvair (which is without hate). 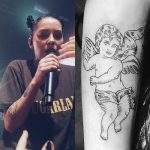 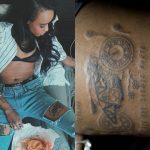 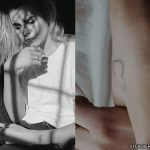 Her tattoos are a reminder that living without fear and without hate can be enlightening, attracting happiness through positivity, no matter where you are in the world.